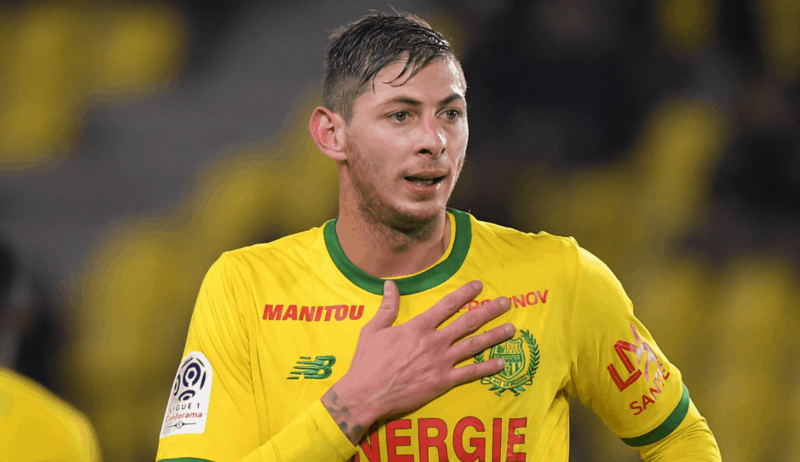 FC Nantes fans have gathered in the city and are waiting for news on Emiliano Sala. As reported earlier, was on board a private jet which disappeared near the Casquets lighthouse on Monday evening. A representative for HM Coatguard said they were assisting Guernsey Coastguard with a search for a light aircraft off Alderney. HM Coastguard helicopters from Solent and Newquay have been helping to search overnight with nothing found,” she said. The Met Office said that at the time the plane went missing “there were some showers around, but nothing too intense”.